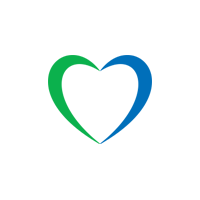 We offer cheap calls to Netherlands! Calls to Netherlands have never been cheaper! 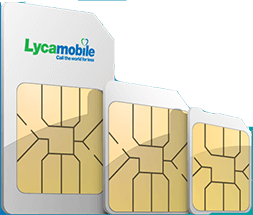 Here at Lycamobile we do our best to consistently offer our customers the cheapest possible rates regardless of the destination.